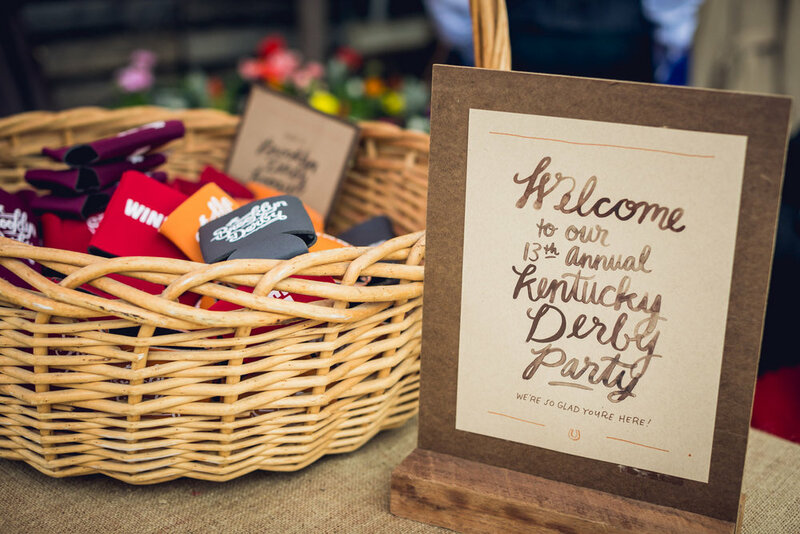 The Kentucky Derby combines all our favorite things: exuberant fashion, sporting tradition, indulgent food, abundant booze, lively music, and friendly carousing. 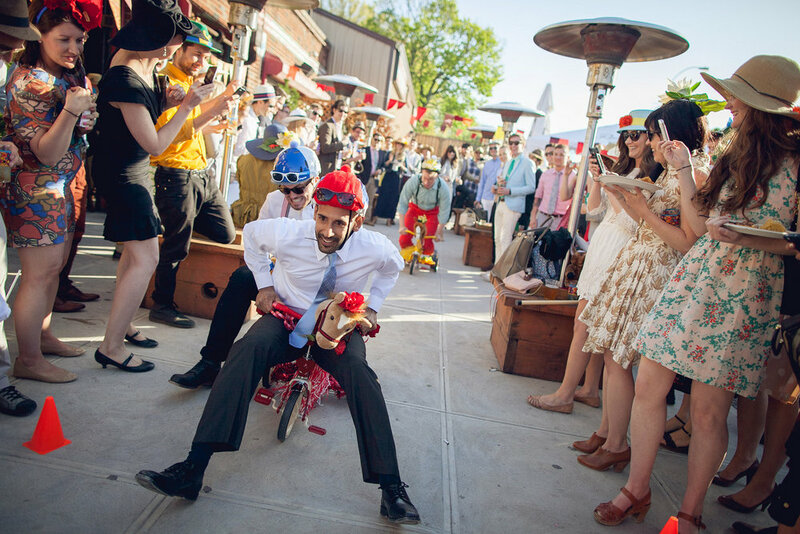 That's why we host an annual Derby Party for the fine folks of Brooklyn. It's the ultimate excuse for a good time. As the party has grown, so has the fun. 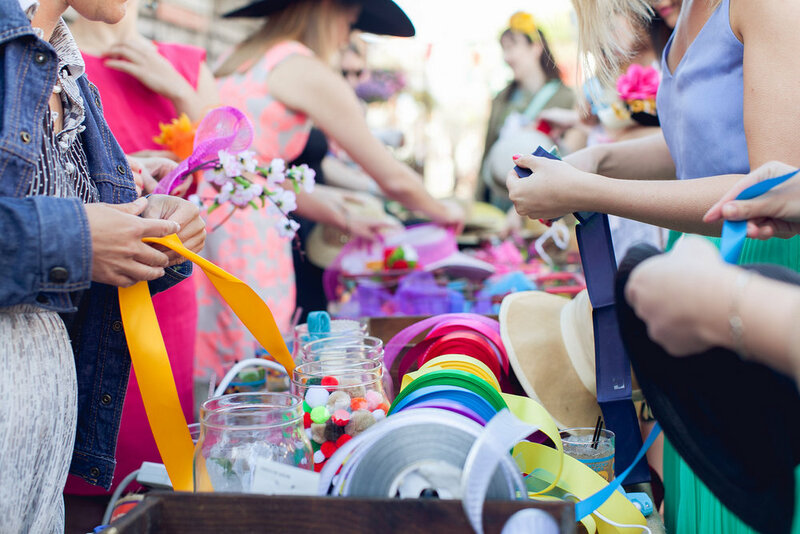 Our guests come decked out in creative hats or make one on-site at our hat station. They dine on southern specialties and imbibe traditional Mint Juleps. A mini-horse takes photos with them. 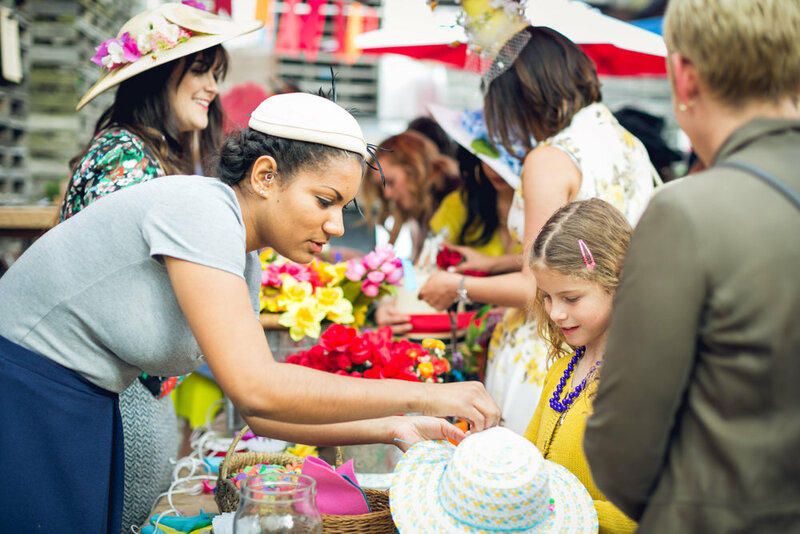 Betting, corn toss, and a tricycle derby help satisfy their competitive spirit. And two live bands make sure the festivities last until dark. Find out more at brooklynderby.com.